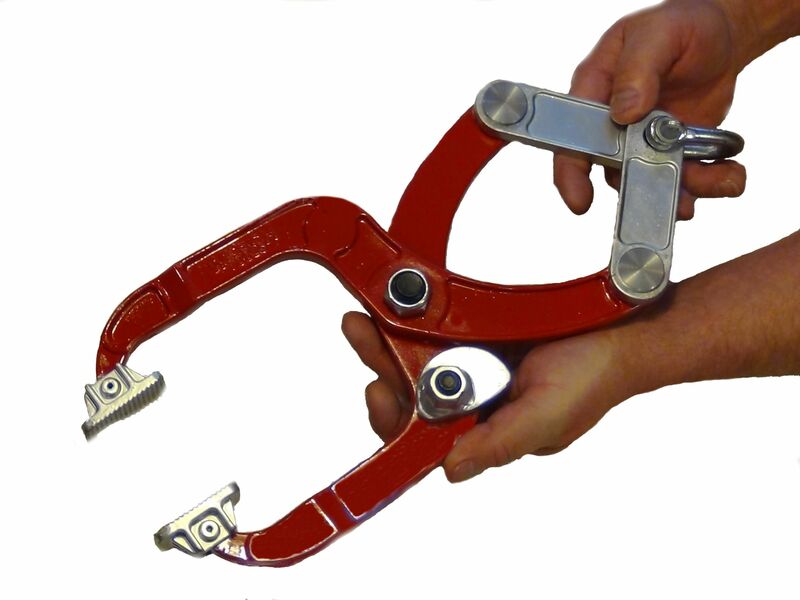 Six Ton Capacity Collision Clamp – This is an amazing self-tightening collision clamp for those tough car and truck body pulling jobs. 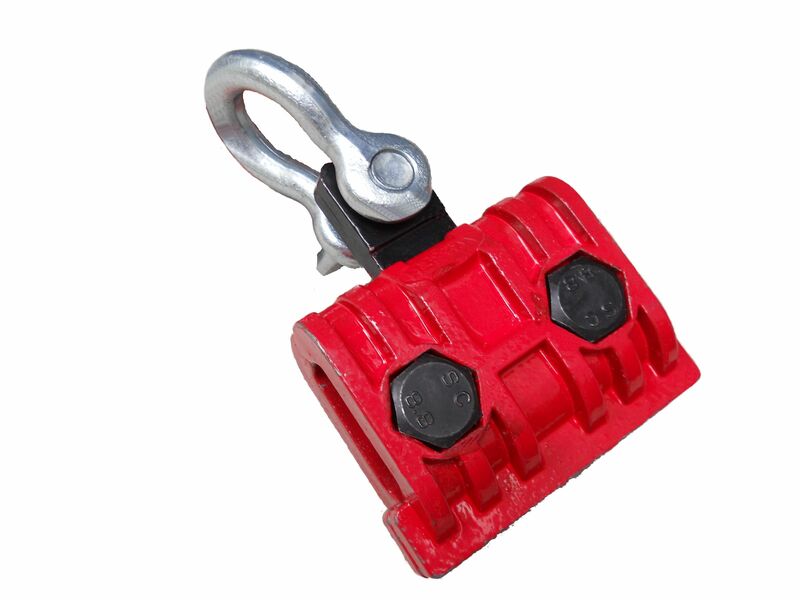 With its aggressive jaws and large grabbing surface (4-1/2x 3/4) there’s nothing holding you back. 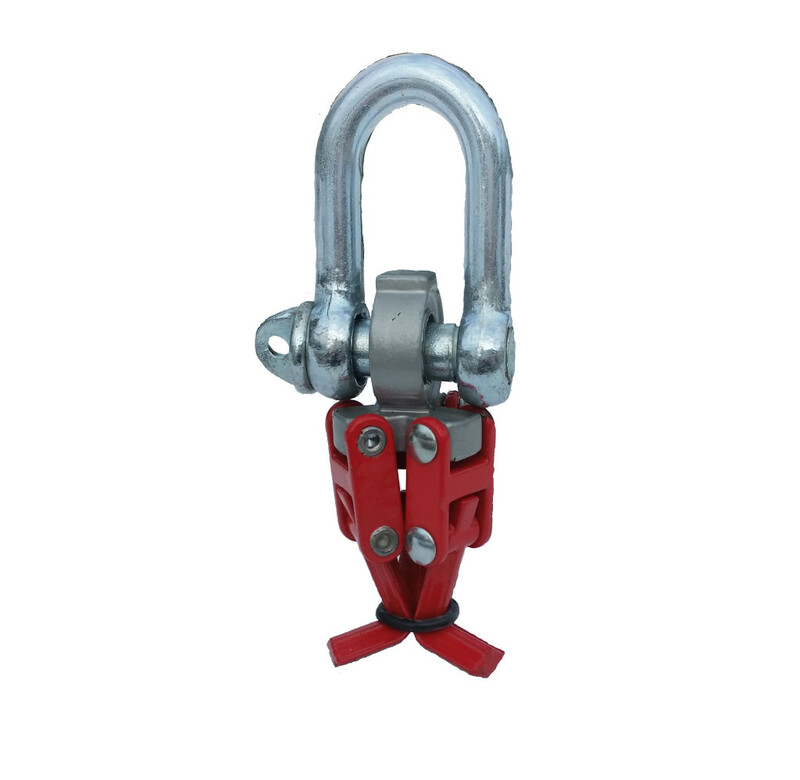 Pulling capacity up to six tons. 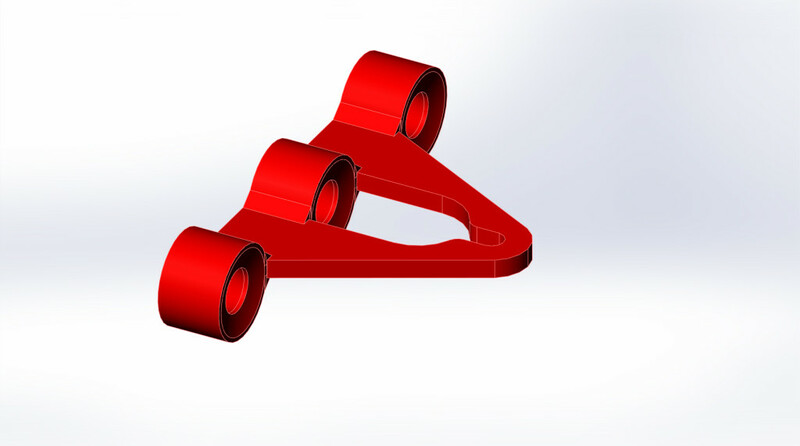 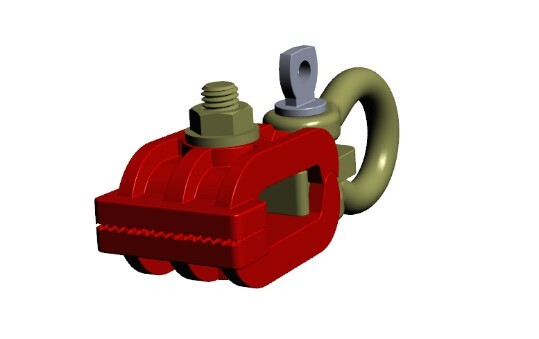 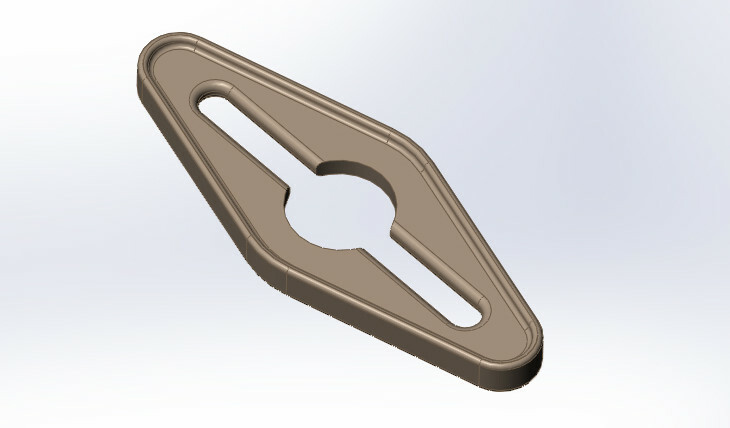 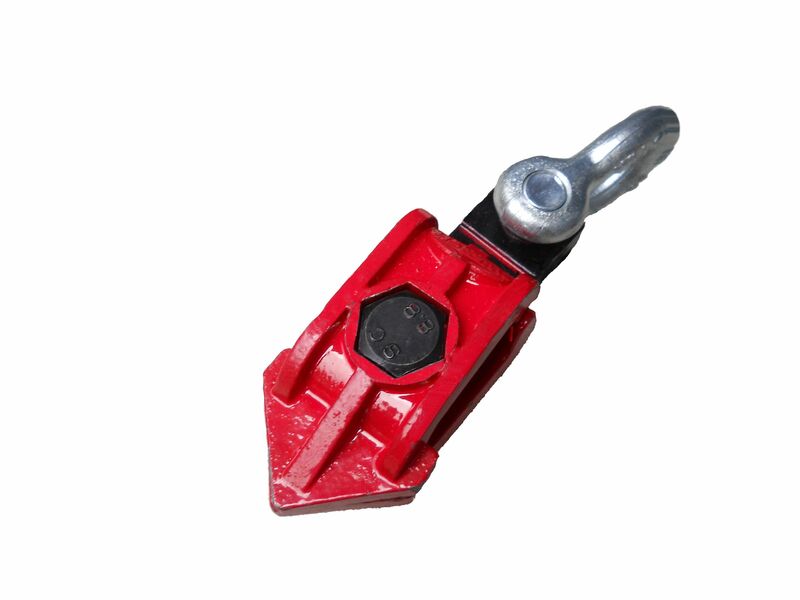 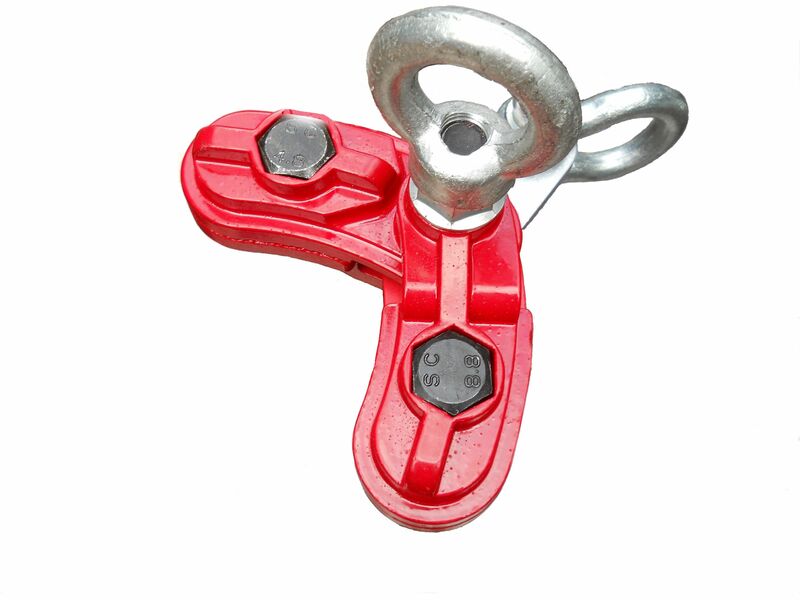 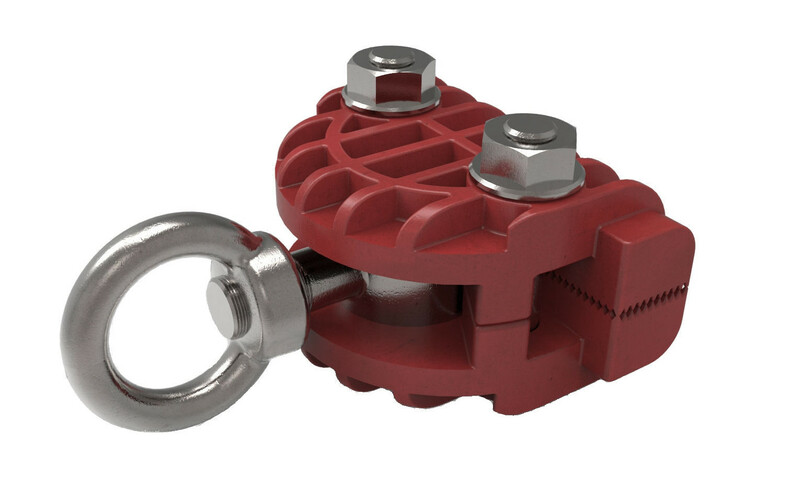 Wheel House Clamp Yoke Assembly – You can purchase a yoke assembly for the Wheel House clamp and add up to three additional clamps. 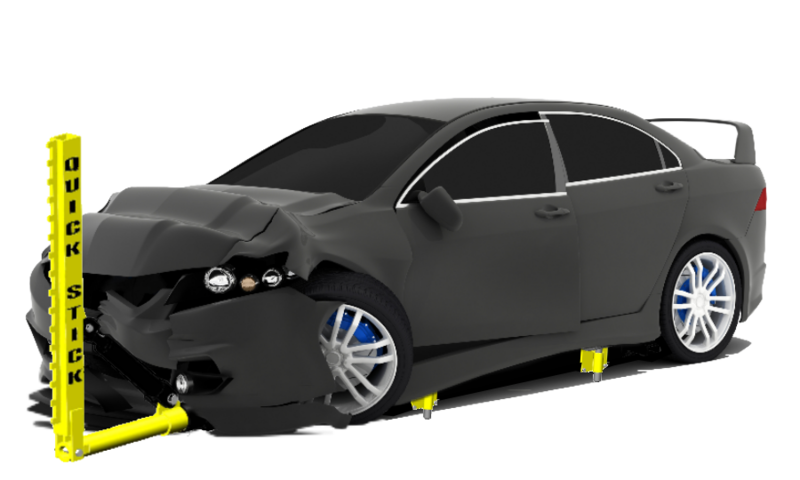 Now there is nothing holding you back from tackling even the toughest auto body repair jobs. 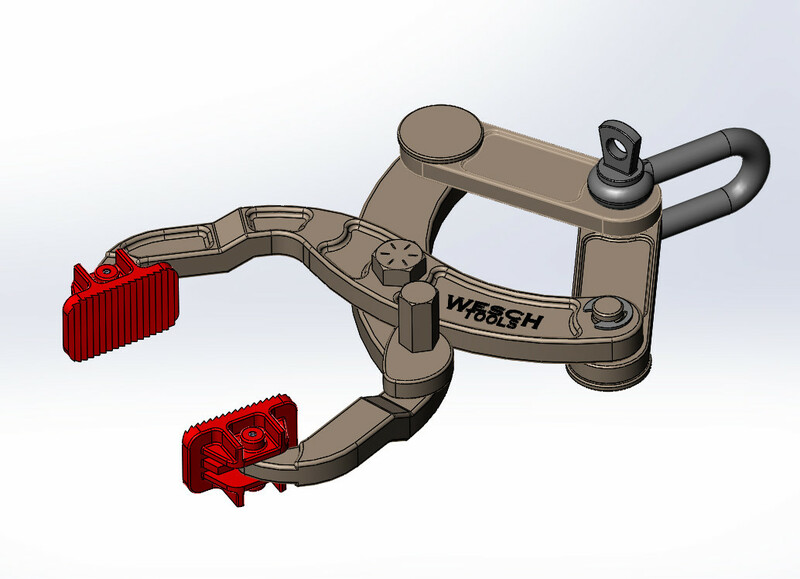 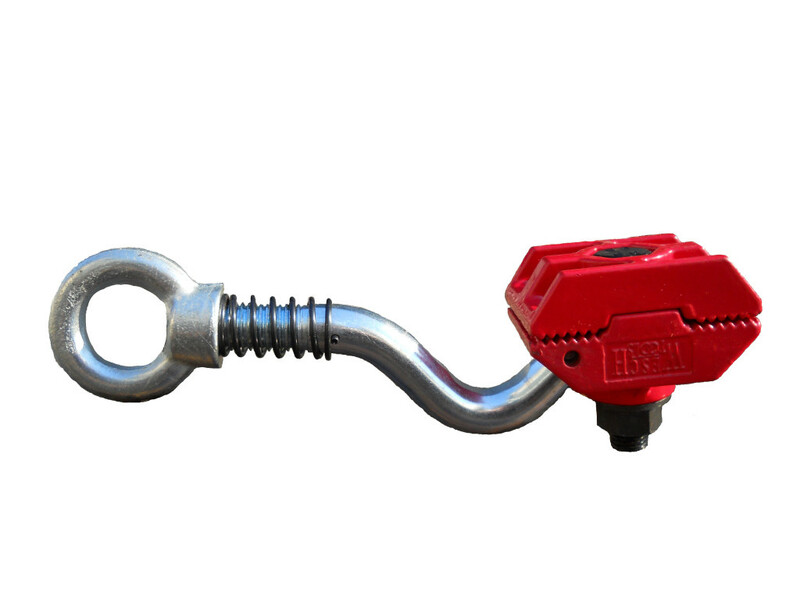 Auto Body Repair Chains – The Wesch Tools Chain Link design allows you to take slack out of your chain. 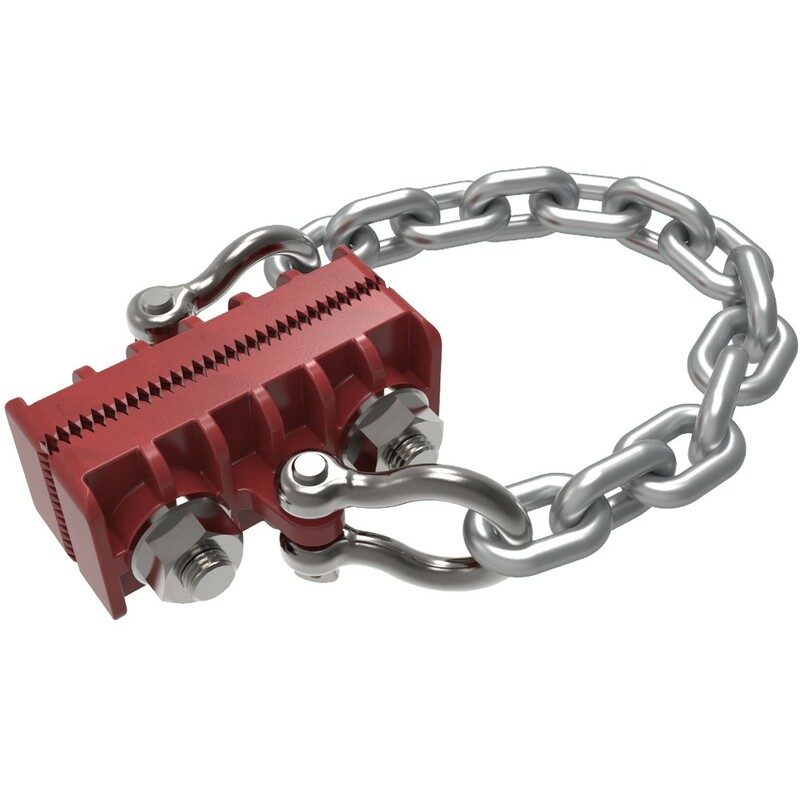 It can also give you the opportunity to add another chain, so when a chain is too short or too long, the Wesch Chain Link is the solution. 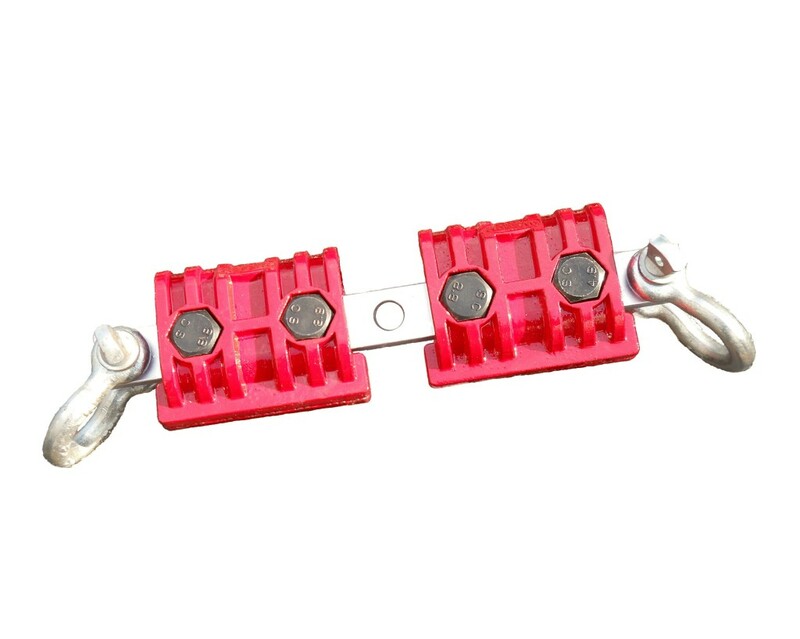 Alloy Heated Car Body Repair Hooks – These alloy heated sheet metal hooks are great for existing holes or drill a new one for those rough out car body repair pulls. 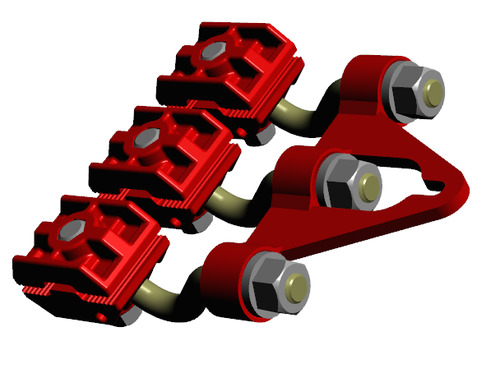 They can also be used in combination with other clamps. 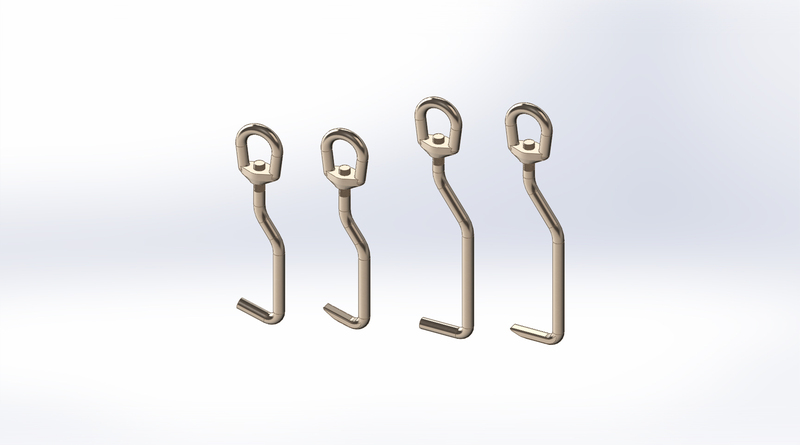 Heat-Treated Steel Chain Hooks – These Chain Hooks from Wesch Tools are made from alloy heat-treated steel. 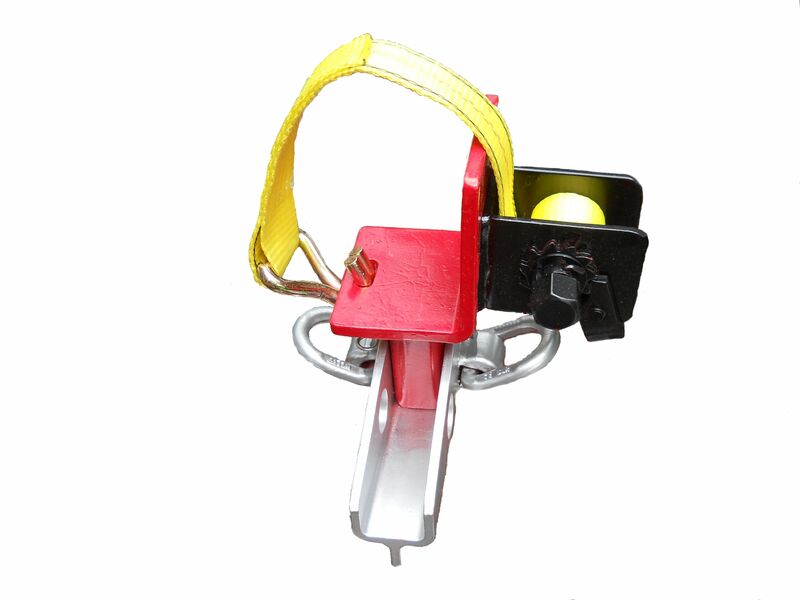 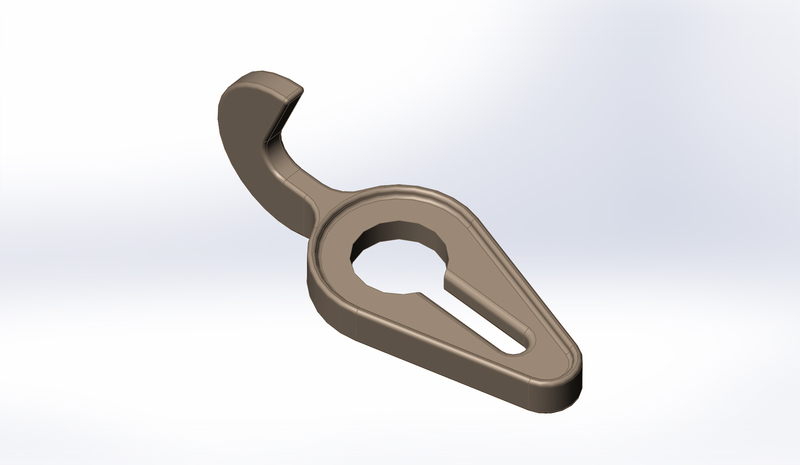 You will discover many auto body repair uses for this chain hook. 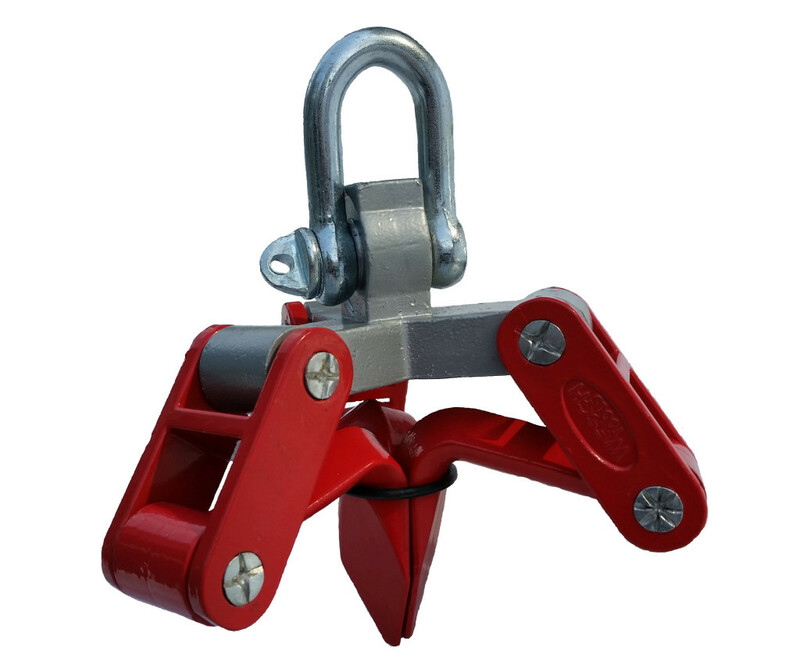 They’re great for taking slack out of the chain, quick auto body tie downs and in combination with other clamps.